My husband and I own land that may be well suited for cell tower development 45 miles outside Indianapolis. We have not been approached by anyone yet are considering contacting carriers to explore interest. Is this a fully novel idea, or have any other contributors to your blog pursued this consideration? Prior experience posting would be very helpful. Thank you. 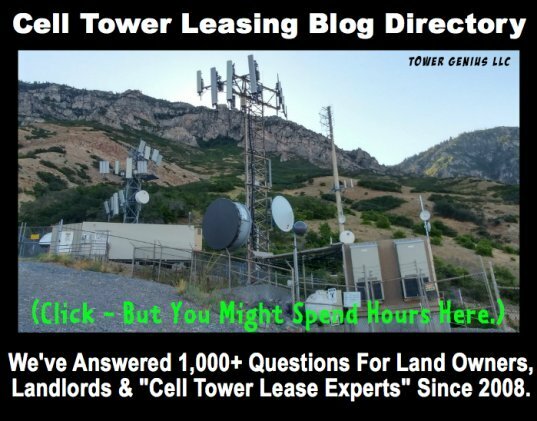 Claire, we are contacted by at least a dozen readers weekly about how to do exactly what you are asking about -- building a cell tower on your property. It's not an easy task. The biggest trick is getting a cellular carrier to take a look at your site to see if it would help them to fill in any of the coverage gaps they have. We are not able to help you with the marketing legwork. 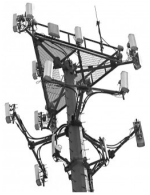 We are focused on assisting landlords with cell site lease negotiations and professional consulting services related to cell towers. 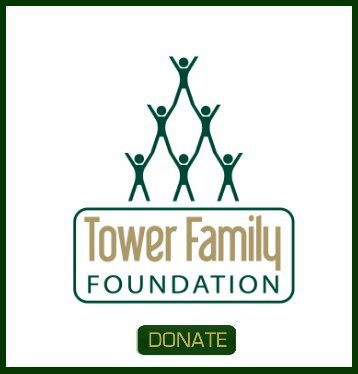 Here you can submit your property directly to a few carriers and cell tower companies.